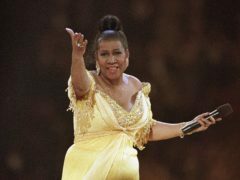 The suburban Detroit home of the late Queen Of Soul Aretha Franklin is up for sale. 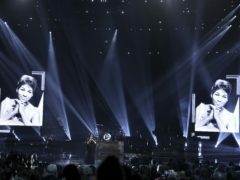 Gladys Knight led an emotional tribute to the Queen of Soul Aretha Franklin at the American Music Awards (AMAs). 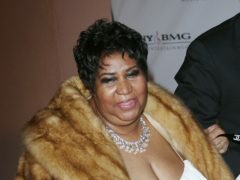 The bishop who officiated Aretha Franklin’s funeral has apologised to Ariana Grande for how he touched her onstage and a joke he made about her name. 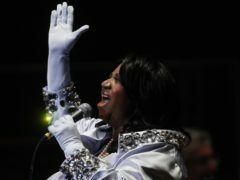 The Queen of Soul Aretha Franklin’s life was celebrated during a powerful memorial service which saw tributes from three former US presidents and some of the biggest names in music. 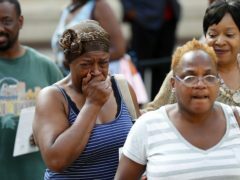 Celebrities and politicians have attended the funeral of soul star Aretha Franklin, while thousands of her fans lined the streets outside the Detroit church. 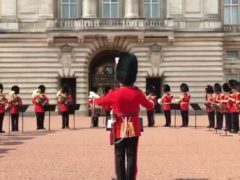 The Queen’s guards paid their own respects to Aretha Franklin as they played one of her most famous songs outside Buckingham Palace. 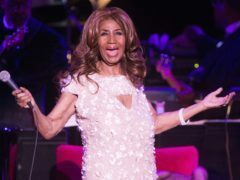 Ariana Grande performed a powerful tribute to Aretha Franklin as celebrities and dignitaries turned out to pay their respects to the Queen of Soul. 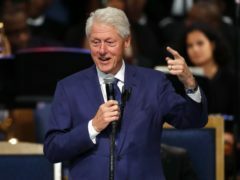 Mourners including Bill Clinton, Whoopi Goldberg and Stevie Wonder have arrived for the funeral of Aretha Franklin. 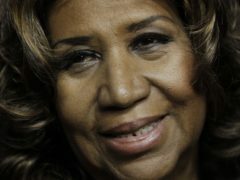 The body of Aretha Franklin has arrived at a Detroit church for her funeral service. 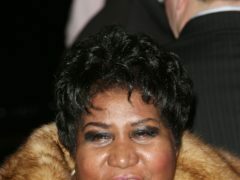 A former president and award-winning musicians such as Stevie Wonder and Ariana Grande will pay tribute to Aretha Franklin as the Queen of Soul’s funeral takes place in the US. 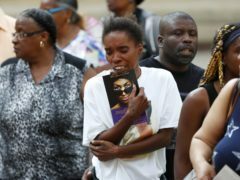 Mourners streamed in for a second day to pay their respects to Aretha Franklin, who was dressed in a different outfit for her final public viewing, as if making a costume change during a show. 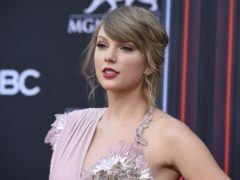 Taylor Swift has honoured Aretha Franklin with a moment of silence during a concert in the Queen of Soul’s home town. 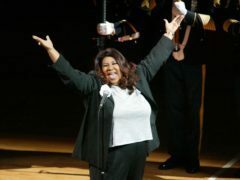 The regal presence Aretha Franklin exuded in life is being captured at the viewing of her body, with the late Queen of Soul in a gold-plated coffin and dressed in a red gown and high heels, proving she was a “diva to the end”. 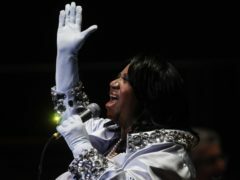 Two days of public viewings for Aretha Franklin are under way in Detroit. 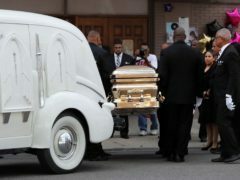 Well-wishers are arriving at the culturally significant Charles H Wright Museum of African American History, where the Queen of Soul’s body is lying in state. 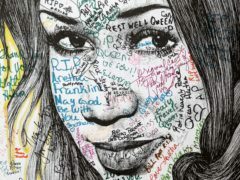 Ariana Grande has secured her second number one in the Official UK Album Charts. 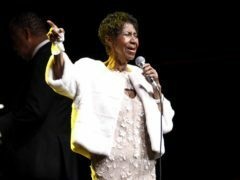 An all-star line-up that includes Stevie Wonder, Faith Hill and Jennifer Hudson will perform at Aretha Franklin’s funeral next week. 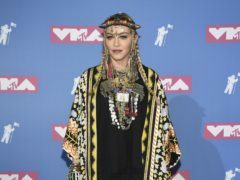 Madonna has fired back in response to the backlash she received following her speech about Aretha Franklin at the MTV Video Music Awards, saying that it was not intended to be a tribute in the first place. 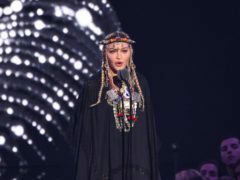 Madonna has been widely criticised for her tribute to Aretha Franklin at the MTV Video Music Awards, during which she talked about her own journey to stardom. 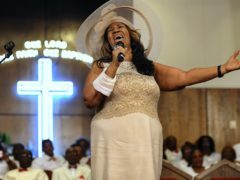 A number of Aretha Franklin songs are likely to return to the charts this week as fans have flocked to listen to her greatest hits following her death. 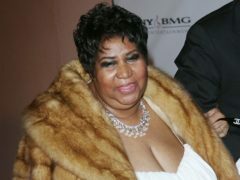 The MTV Video Music Awards are searching for the “right artist” to honour Aretha Franklin’s legacy after her death last week. 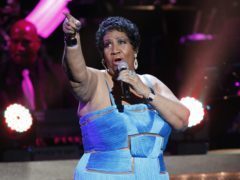 The funeral of soul singer Aretha Franklin will be held on August 31 in her home town of Detroit, her publicist has confirmed.